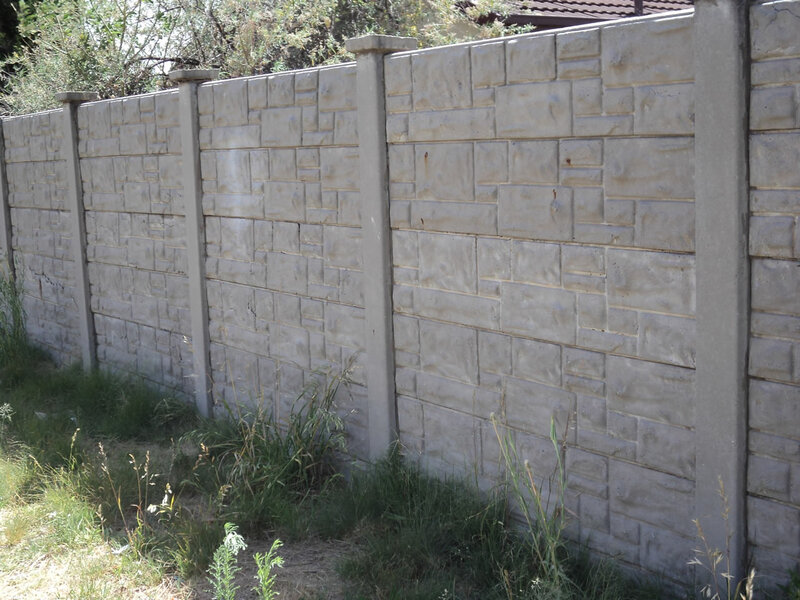 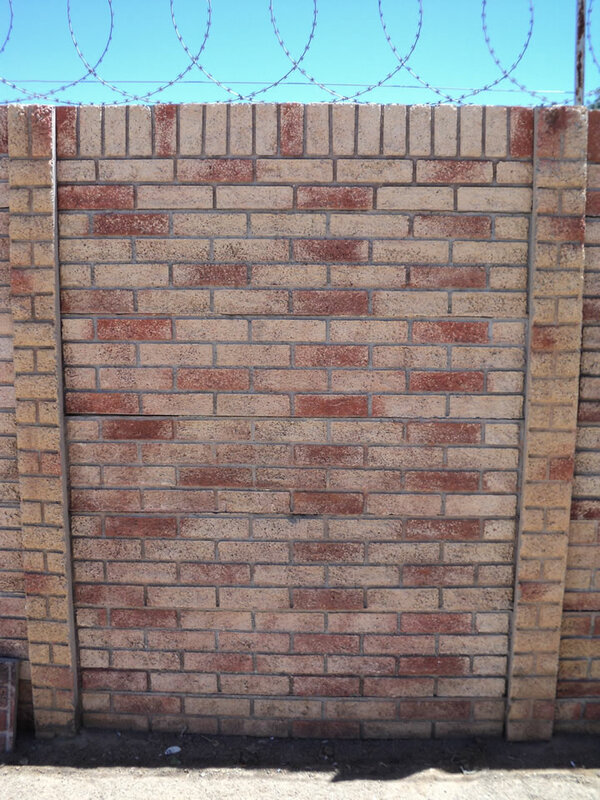 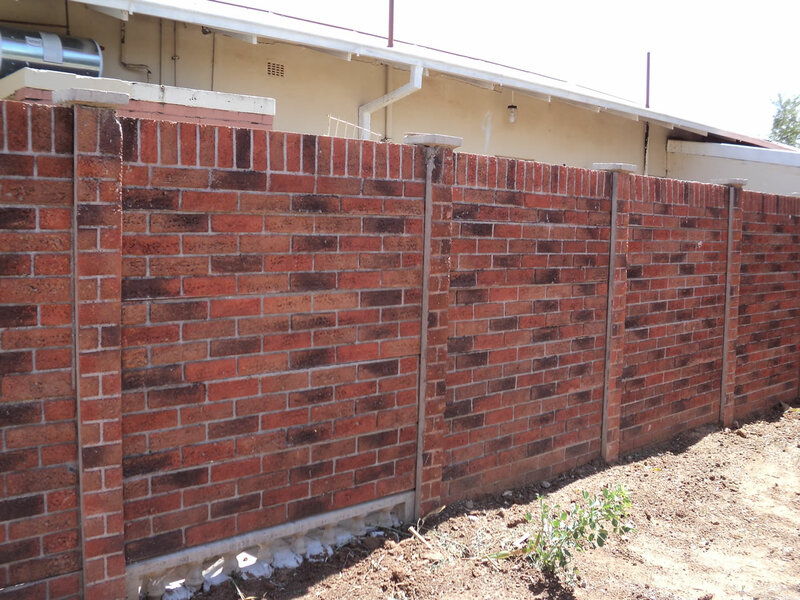 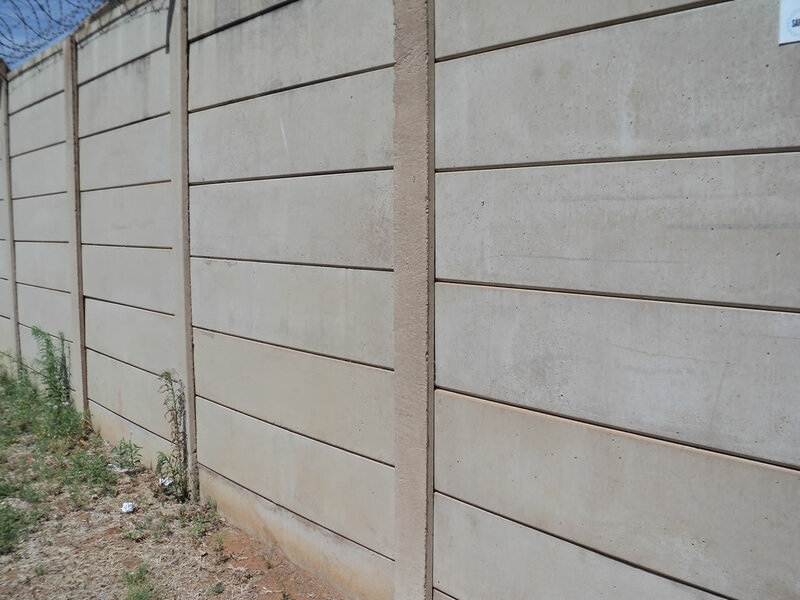 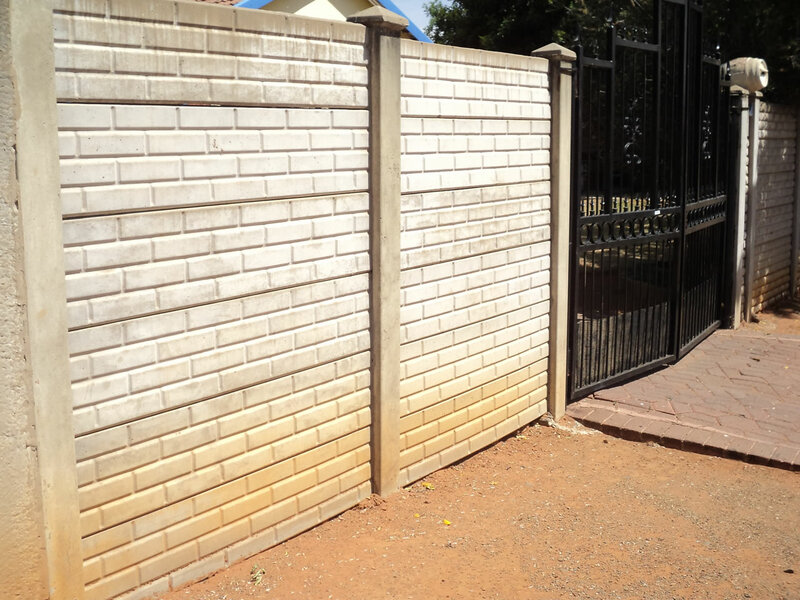 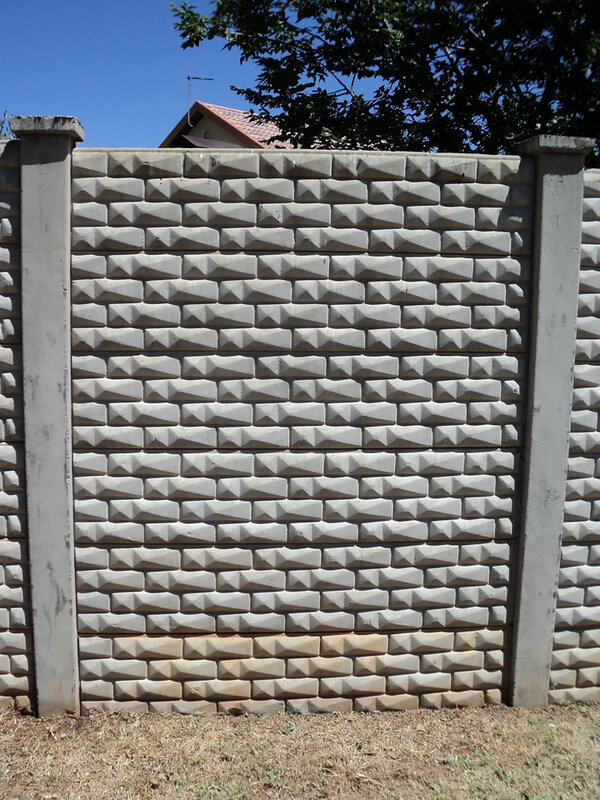 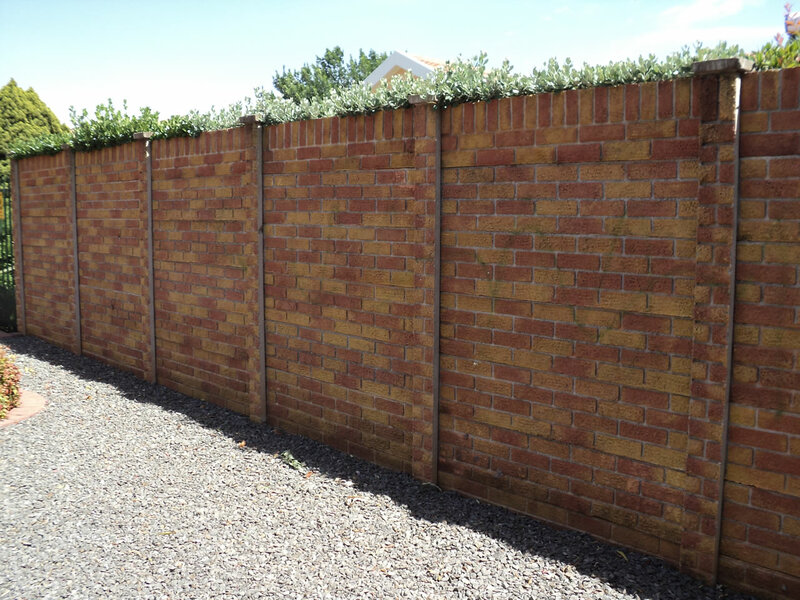 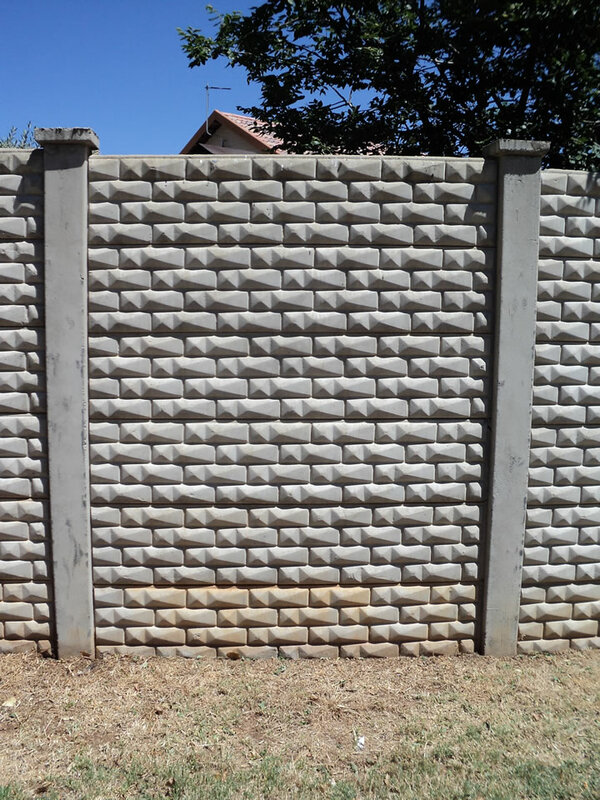 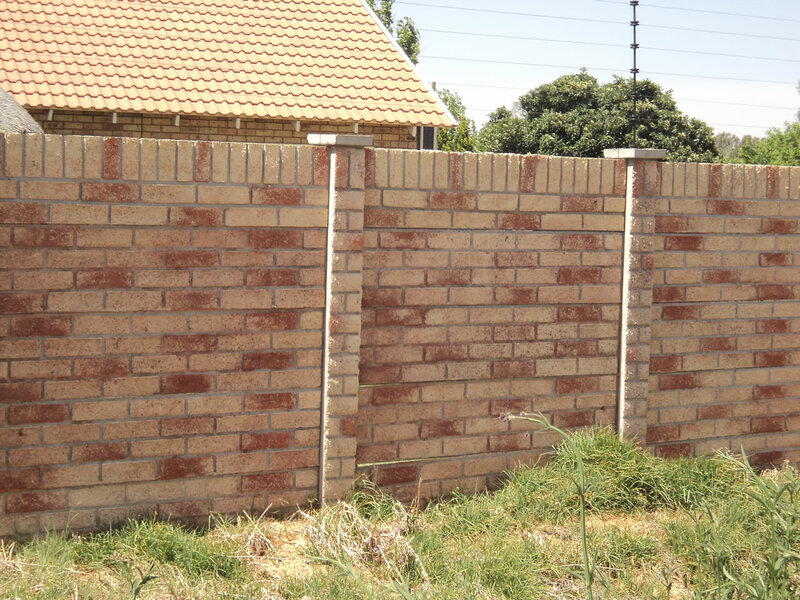 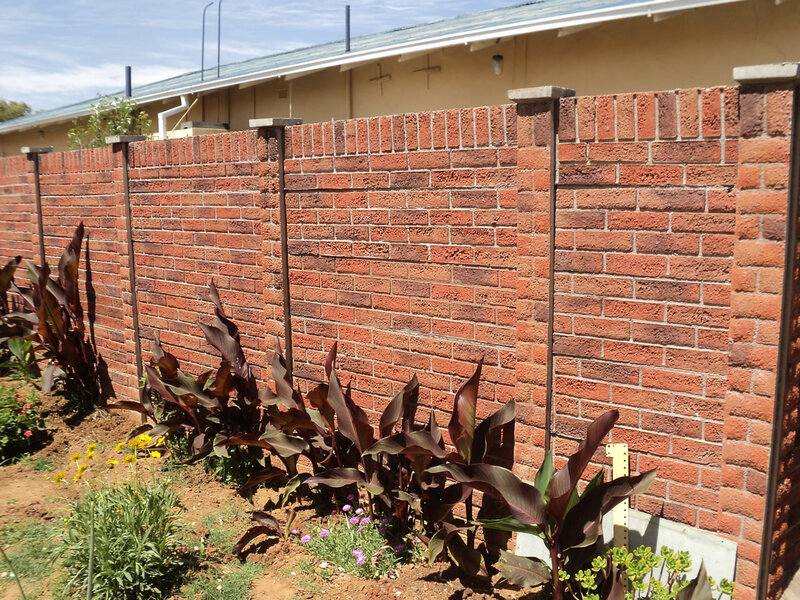 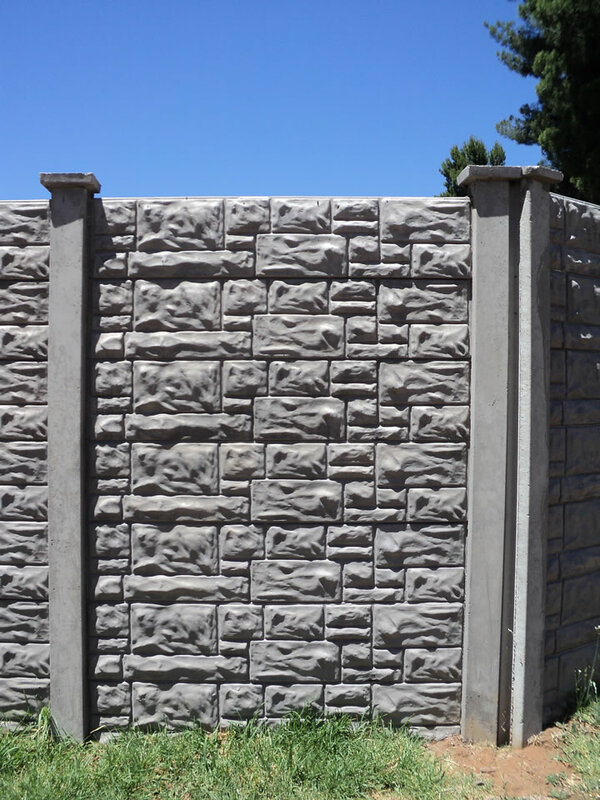 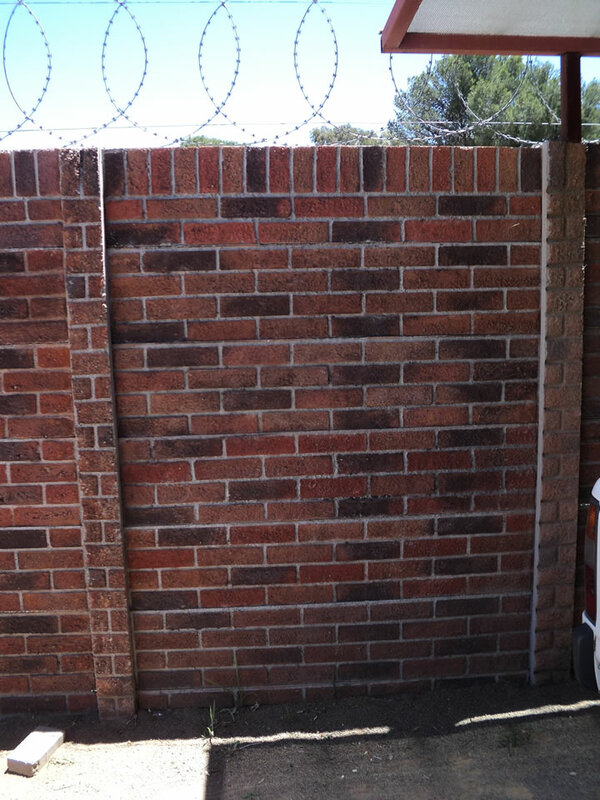 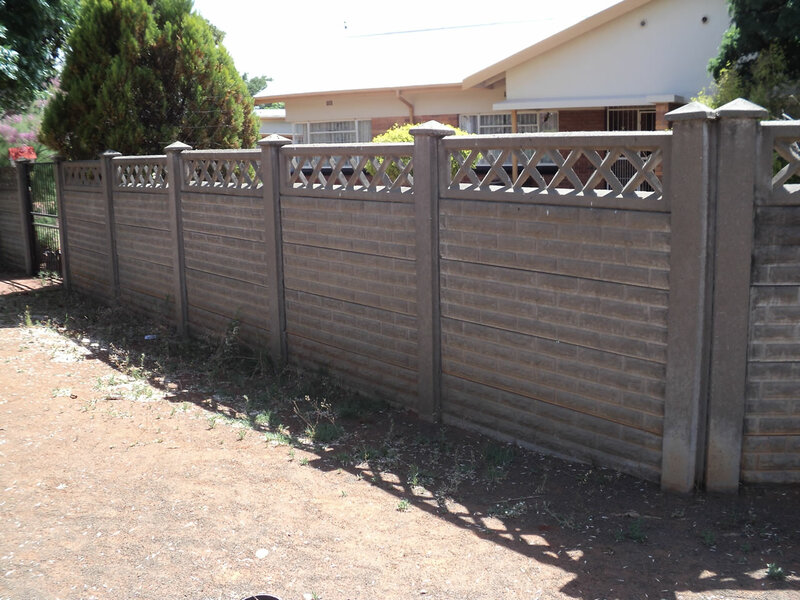 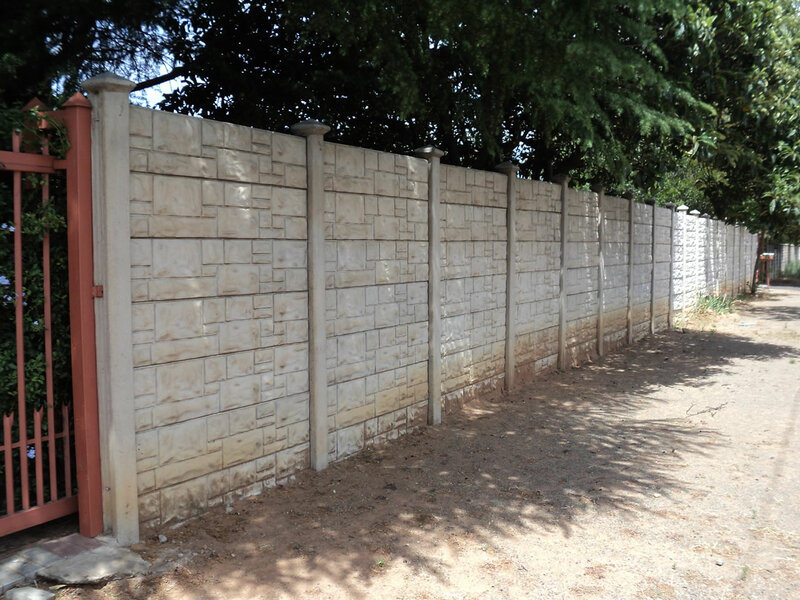 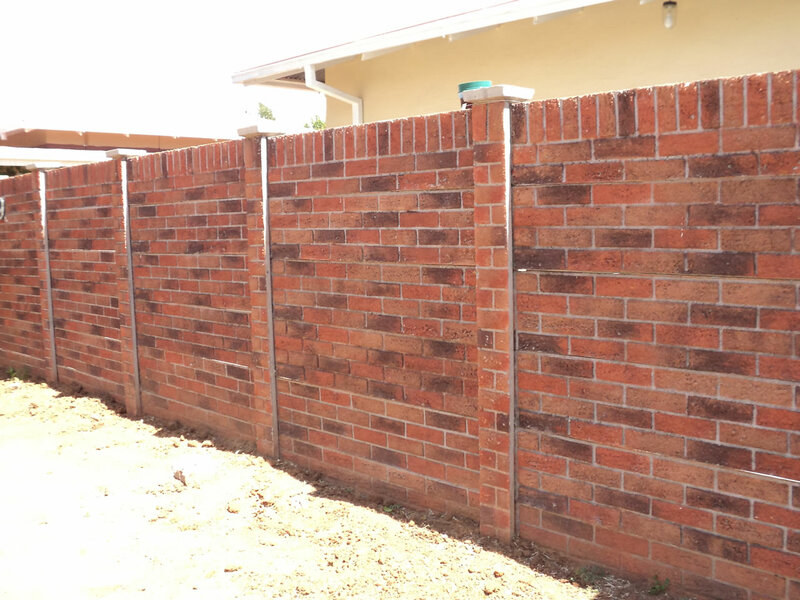 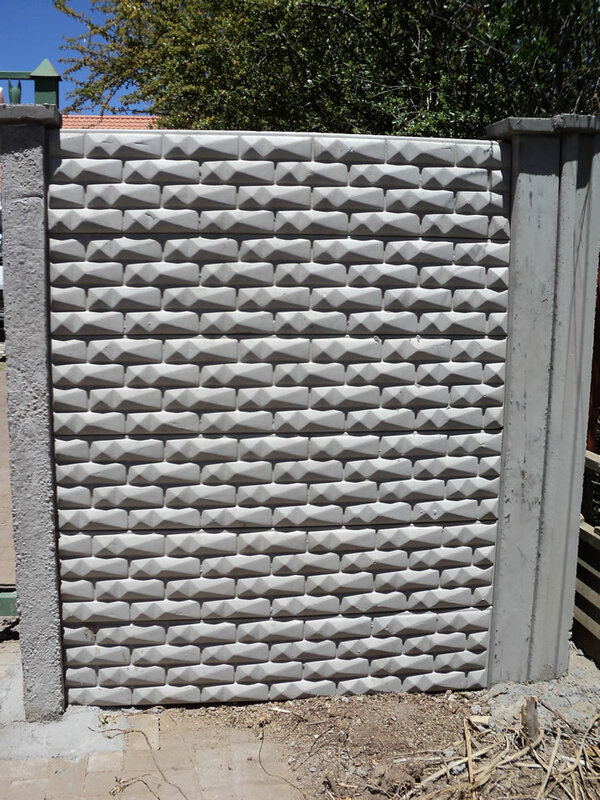 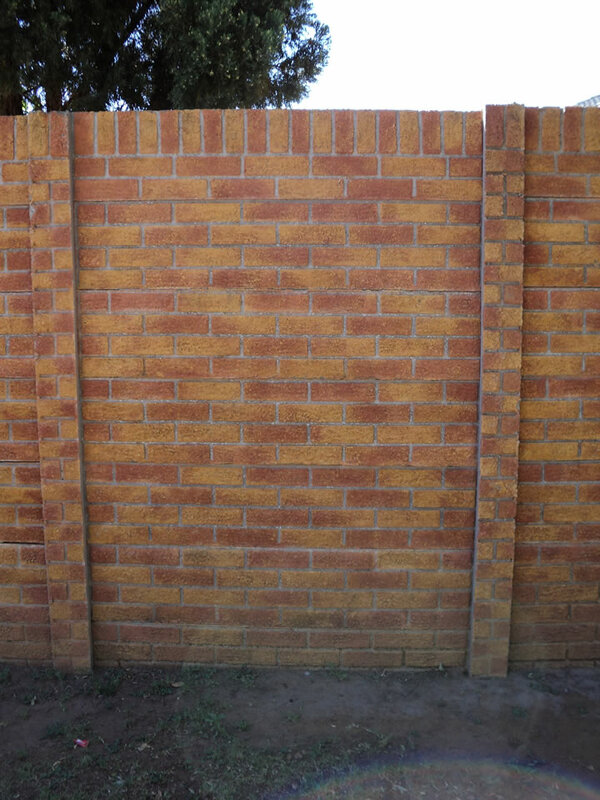 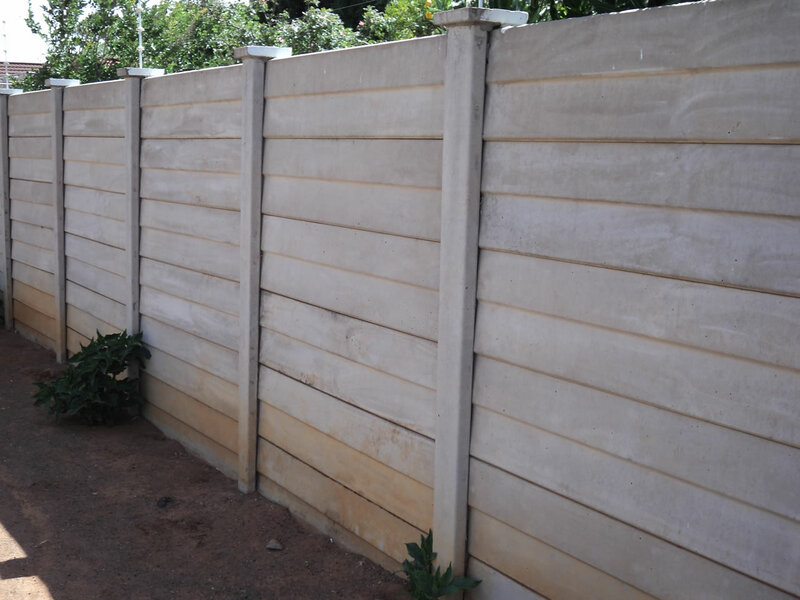 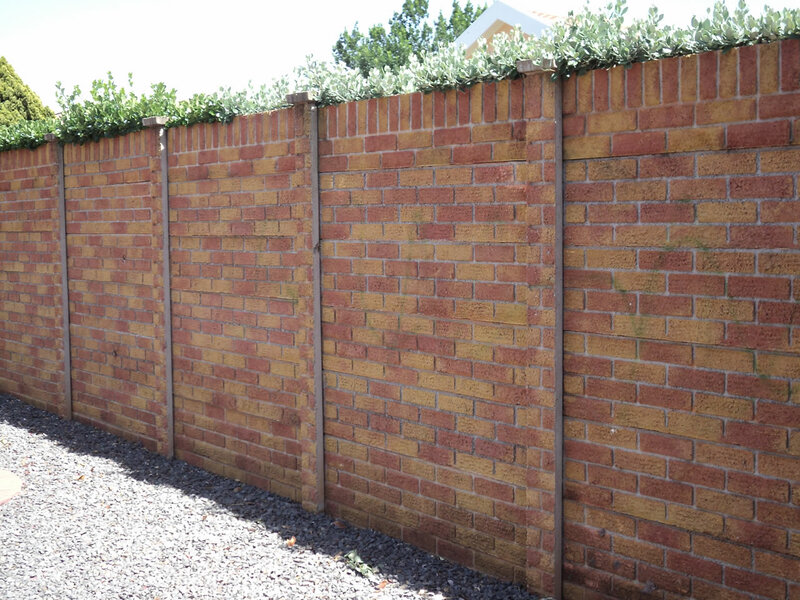 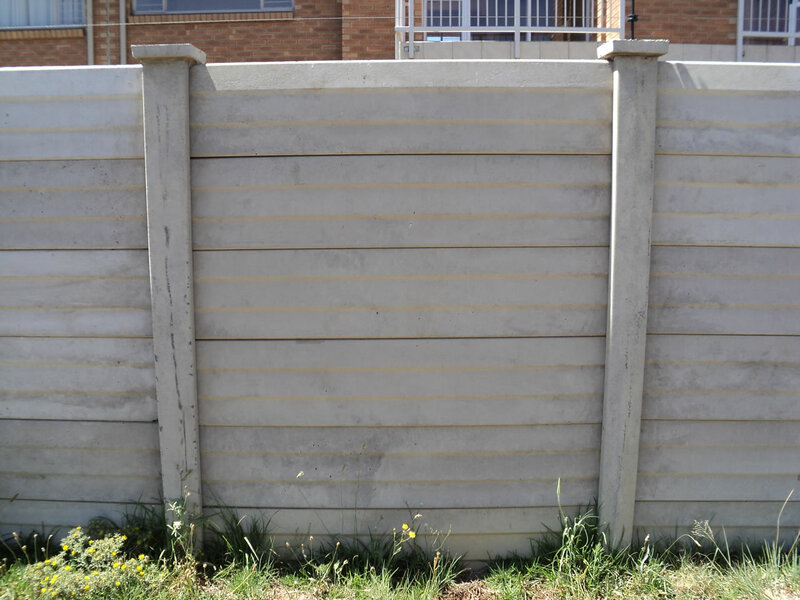 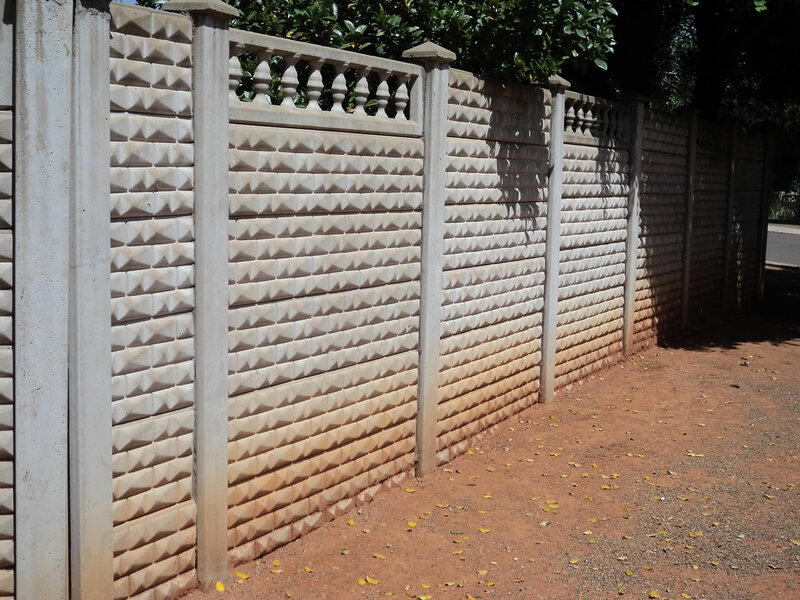 Rainbow Concrete has developed a unique concrete wall with a face brick appearance on one side and on the other side a normal louver concrete finish. 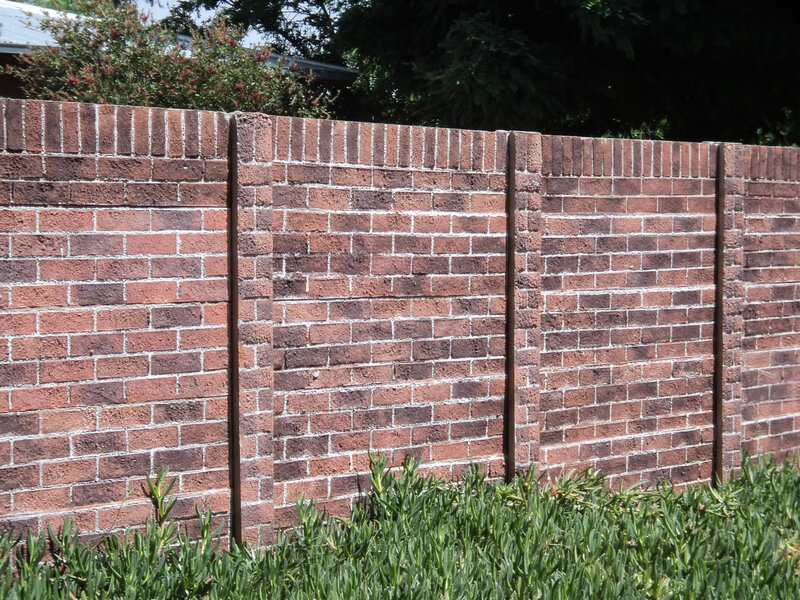 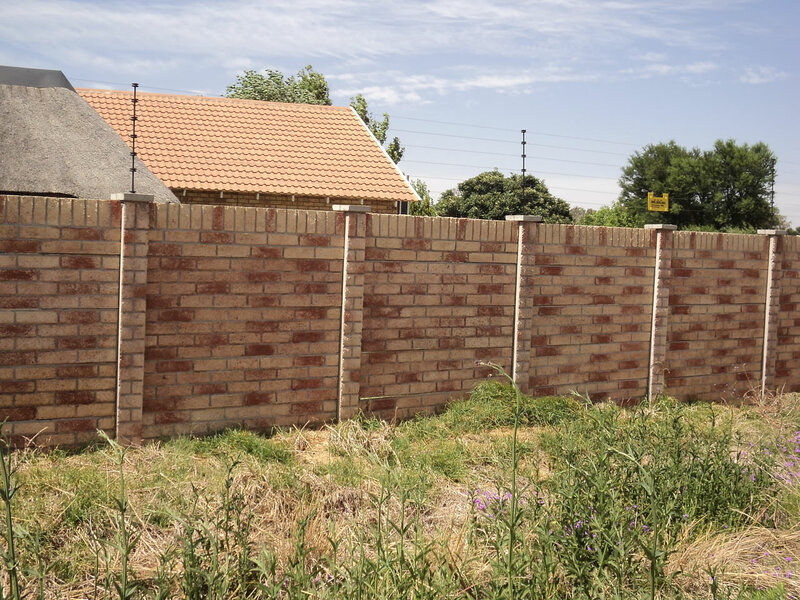 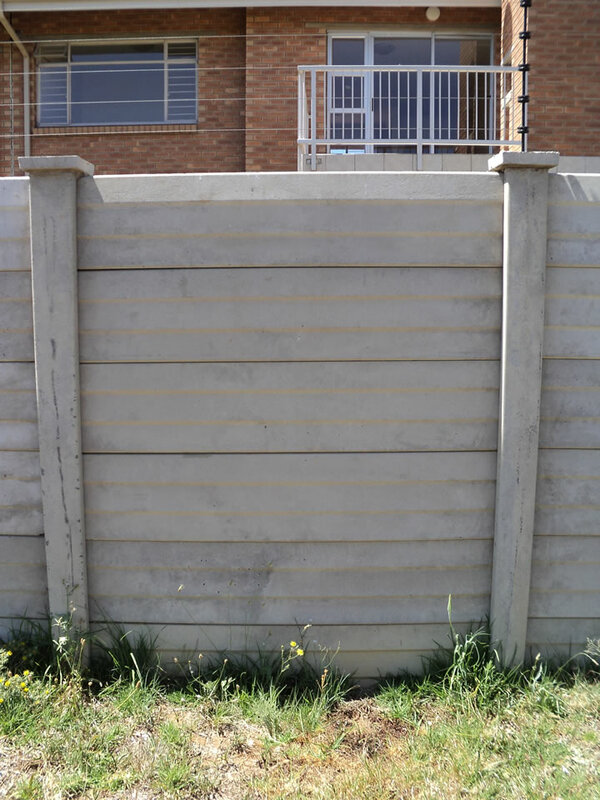 These coloured precast walls are exactly the same quality as normal precast walls but with a different appearance and texture to make it more acceptable in upmarket areas. 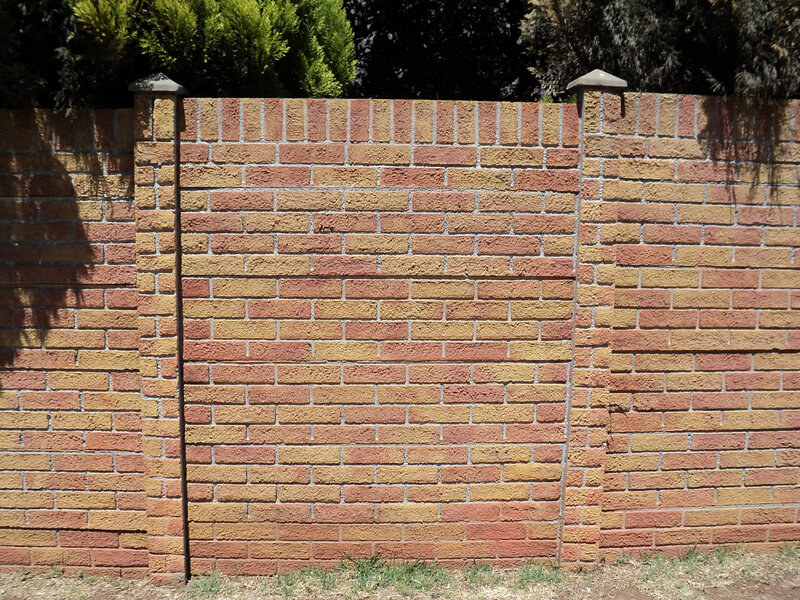 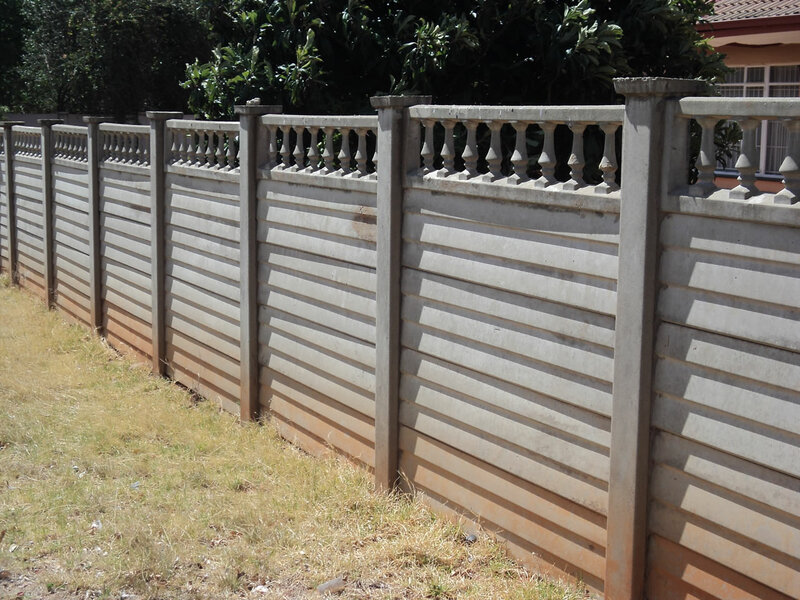 Different colours are available to match your house or building. 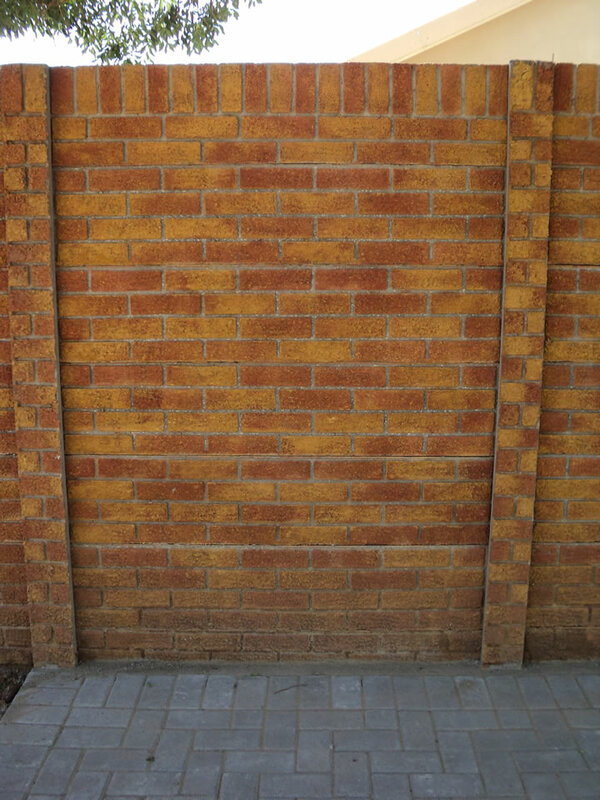 This unique method of colouring during the manufacturing process has been done since 1988 with great success.